A new year means a chance to refresh your home automation to take advantage of recent innovations. 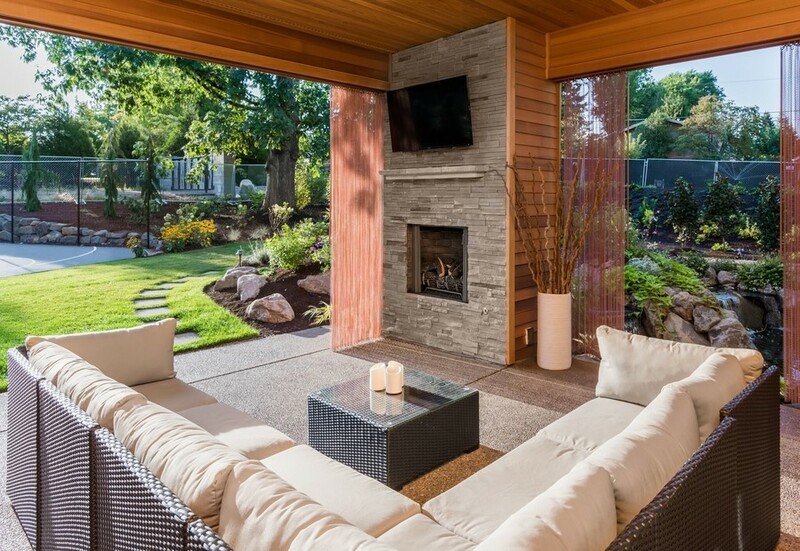 As Westport, CT’s leading smart home automation installer, it’s our job to stay on top of these trends, so let’s take a look at some of 2019’s most exciting automation upgrades. Music and sound are such an integral part of our lives that going without them for even so much as a day is a chilling idea. Given the value we place on the daily soundtrack of our lives, you want a home audio system that delivers high performance, is easy to use and plays nicely with other smart technology in your home. If that’s what you’re looking for, it’s hard to beat Sonos speakers. 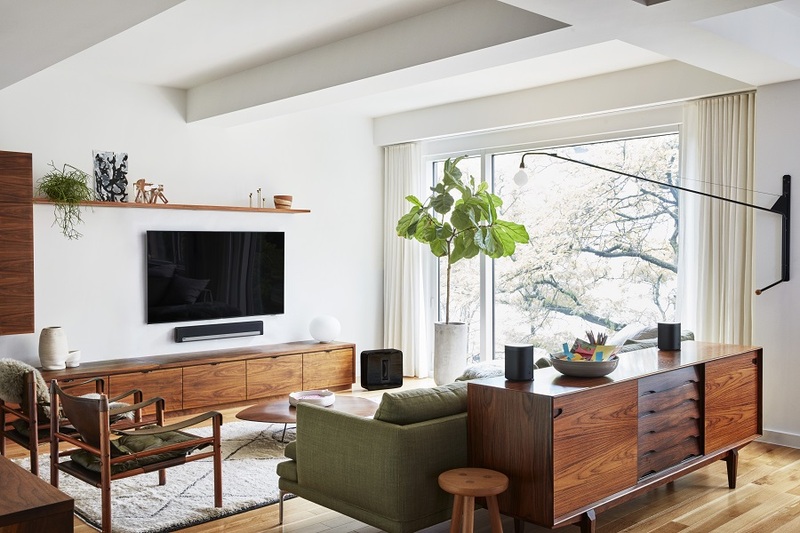 Today we’ll go through what makes Sonos home audio special and why their products are a great fit for your Rye, NY home. If you’ve spent the time, money and energy to build a home theater in your house, you want to be sure you have everything you need to enjoy the cinematic viewing experience. But what do you need for a top-quality home theater? Is it just about TV size and how loud your speakers are? 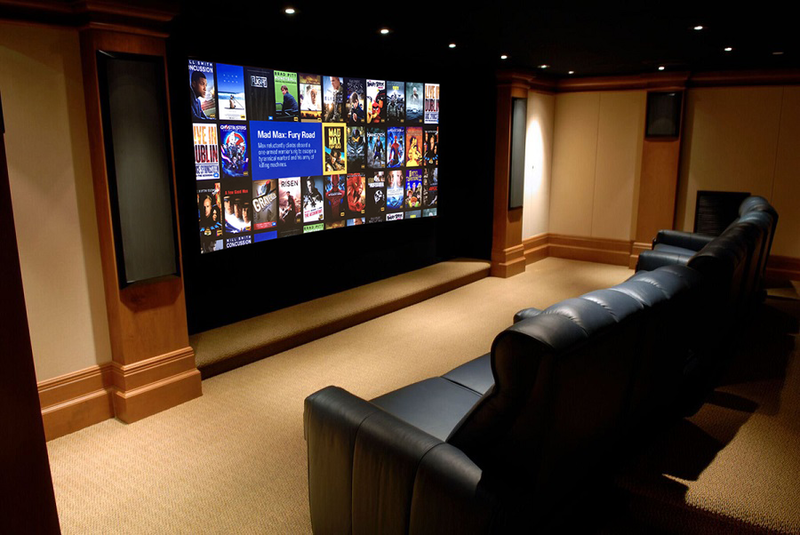 To make sure you get the best movie-watching experience possible, check out Phoenix Audio Video’s guide to a better home theater installation for your Westchester County, NY house. With winter fast approaching, you’re likely already thinking about how you want to light up your yard for the holidays or wondering how you can brighten your home on those long, dark nights. No matter what sort of landscape lighting solution you want for your Westchester County, New York home, we recommend Coastal Source’s industry-leading outdoor lighting products. 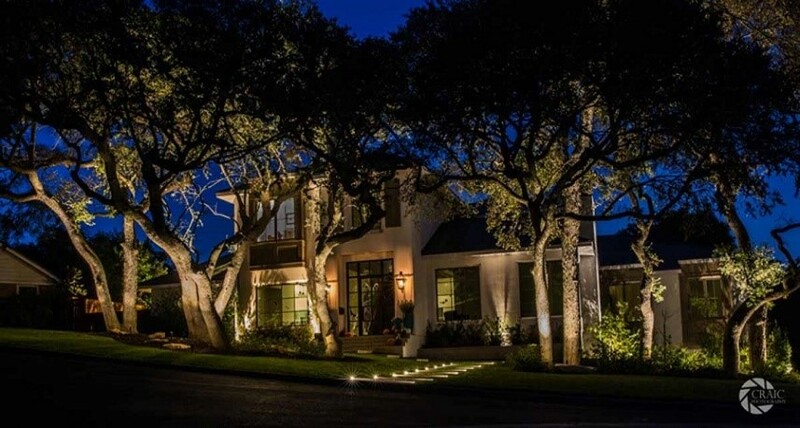 Coastal Source’s design expertise, lifetime warranty, energy savings and the ease with which they can be integrated into your existing home automation system makes it the premier choice for residential landscape lighting. And our team at Phoenix Audio Video is here to help as your one-stop shop for local Coastal Source installation services. Here’s why you should go with Coastal Source for your outdoor lighting upgrade. 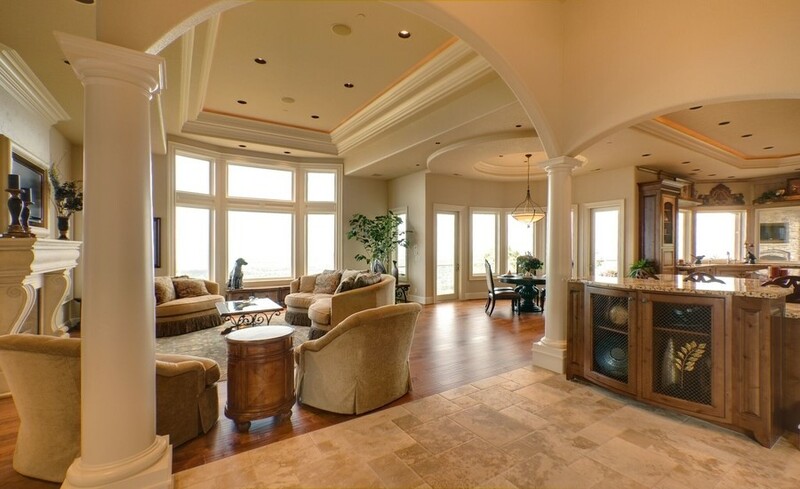 How Can Lutron Motorized Shades Enhance Your Home? Window treatments play an important role in decorating a room. If there’s a stunning view, your shades, blinds, or drapes create a frame that adds structure and softness, height and depth. Automated window treatments are functional and add value to your home because they offer long-term benefits by keeping UV rays out and making your space more energy efficient. 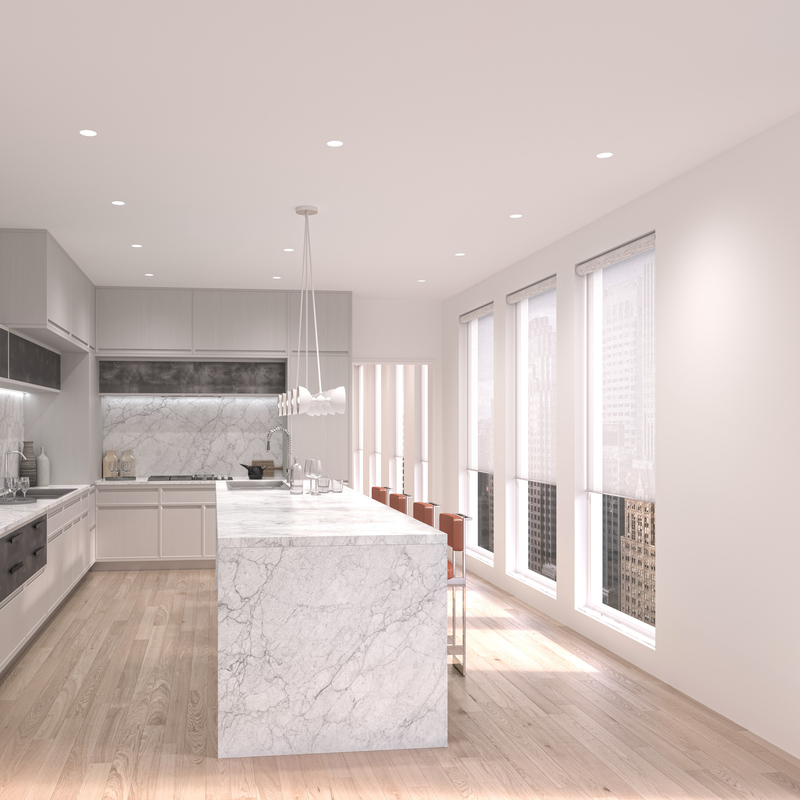 After taking the commercial world by storm, automated window treatments have gained a foothold in residential spaces as the technology becomes more affordable and simpler to install. Motorized shades, blinds, and drapes have no become one of the most popular smart home technologies, combining elegance and beauty with streamlined, easy-to-use controls. In this blog, we explore a product from one of our trusted brand partners: Lutron's Palladiom Shades. We break down the features of these window treatments and the ways they can benefit your Fairfield County home. Read on to learn more. When you’re watching your favorite TV show or an epic movie franchise, there’s nothing better than total immersion into that media’s world. To achieve this ultimate viewing experience every time, you’ll need a home theater system setup. But what about when you’re not watching your movies? If your home theater doubles as a multi-purpose media room, then hidden technology is a must for your home theater installation. You’ll create an authentic theatrical atmosphere in your Westchester County, NY space while not disrupting your interior design and décor. Seamlessly blend hidden tech with your theater’s aesthetics. Keep reading below to learn more about how you can incorporate these versatile features into your setup. 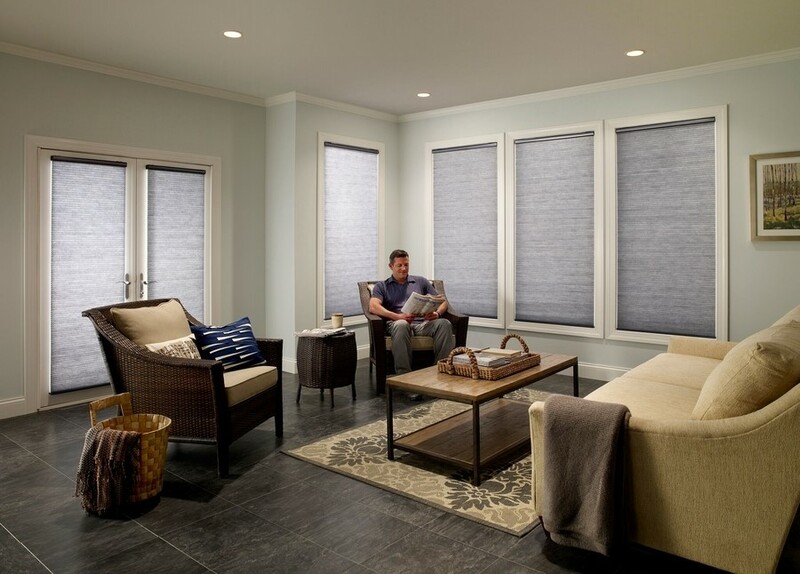 If you’re wanting to bring an elevated style and comfort to your Fairfield County, CT home, and still save energy as well – then motorized shades are the ideal smart solution for you. But how can automated window treatments really transform your day to day life? Check out below the ways this smart tech can benefit you and your family on a daily basis. With summer in full swing, you have more opportunity than ever to throw an awesome outside party for friends and family. Not to mention all the other outdoor activities that the warm weather and bright sunshine invite. There’s no need to limit your events to the indoors. 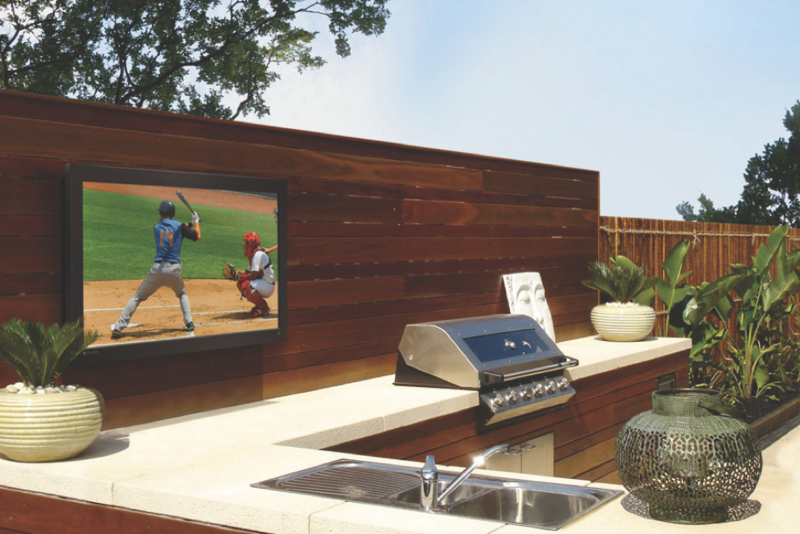 Take the fun to your Westchester County, NJ backyard with a top-notch outdoor audio video system. In this blog, we’ll go through the many impressive features that an AV system like this entails and how they can elevate any occasion. Keep on reading below to learn more! It’s a common misconception that smart home technology just doesn’t mesh well with your interior design and décor. The reality is that nothing could be farther from the truth! Not only can your audio video features blend well with your existing style – but they’ll also provide top-notch sound quality at all times. 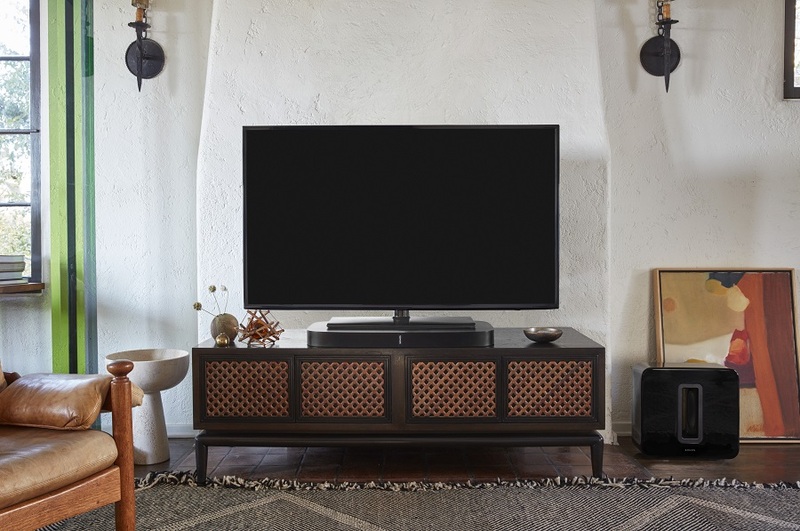 With hidden speakers, you can enjoy your high-end audio in any room of your Fairfield County, CT home — without your tech hindering the design or sticking out like a sore thumb. In this blog, we dive into how you can incorporate your concealed speakers throughout your home, and the variety of options you have when it comes to what type you’re installing. Smart technology doesn’t just bring convenience to a smart home – it can also completely transform the way you do business at your company and workplace. An upgrade to your conference room can change how you meet with clients, help you effectively get your messages across, improve presentations, and in general boost your employees’ morale and productivity. So, where do you start? 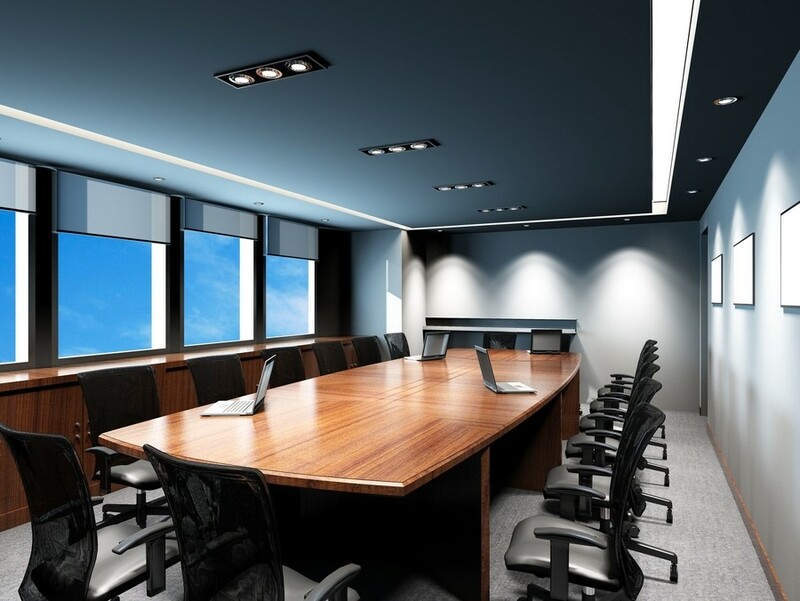 A conference room automation system has every component you need to get the ball rolling and help every presentation go off without a single glitch. We dive into the top three smart technologies your Westchester, NY office could benefit from and how they can help you conduct better meetings. Keep on reading below to learn more. There’s nothing worse than a glitch or hiccup derailing a whole presentation’s vibe in front of your clients or co-workers. Having “technical issues” just doesn’t seem to cut it in the year 2018. Now imagine your conference room functioning fluidly and smoothly – without any stresses that equipment won’t work or that you can’t operate it the way you’d like. With conference room automation, this can be your reality in your Westchester County, NY office. You can elevate your workspace in every way! 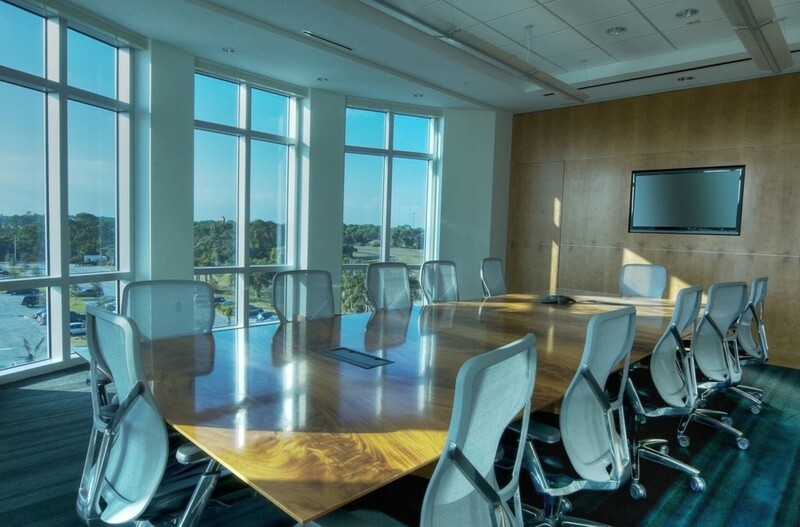 Read on to learn about this smart system’s many features and how they benefit your boardroom. 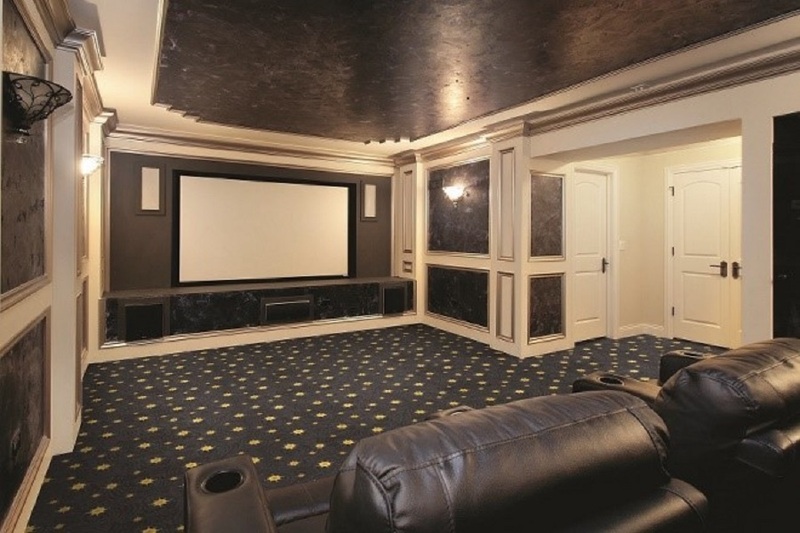 Perhaps you’re considering adding a home theater to your property in Fairfield County, Connecticut. After all, there’s no better way to enjoy your favorite movie than within the comfort of your own private cinema. Attempting a home theater installation on your own, however, can be a daunting task. How can you ensure that you will be getting optimal performance out of your theater’s technology? The best way to get the most out of your new theater is to partner with Phoenix Audio Video. Whether you’re in Greenwich, New Canaan, Darien or beyond, we can help you build the cinema of your dreams. How can our professional installation services enhance your new theater? Just keep reading to find out! Are you just starting out with smart home automation? Before you decide which smart technology features you want for your space, you need to get the most important aspect underway first: your network. Your home network’s stability is essential to the running of every other part of your centralized home automation system. 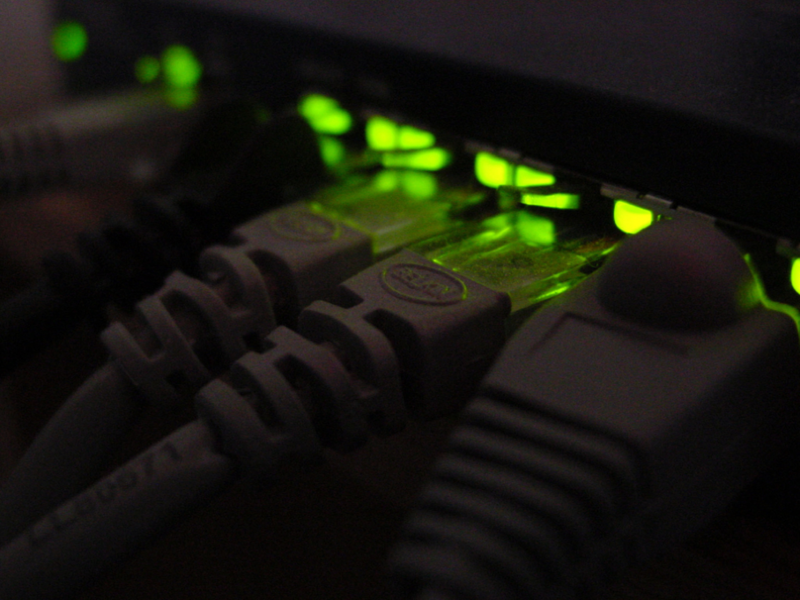 Below we’ll go through how your home networking is the beginning and end to how well your smart system runs in your Westchester County, NY space, and how to make sure it is set up properly.